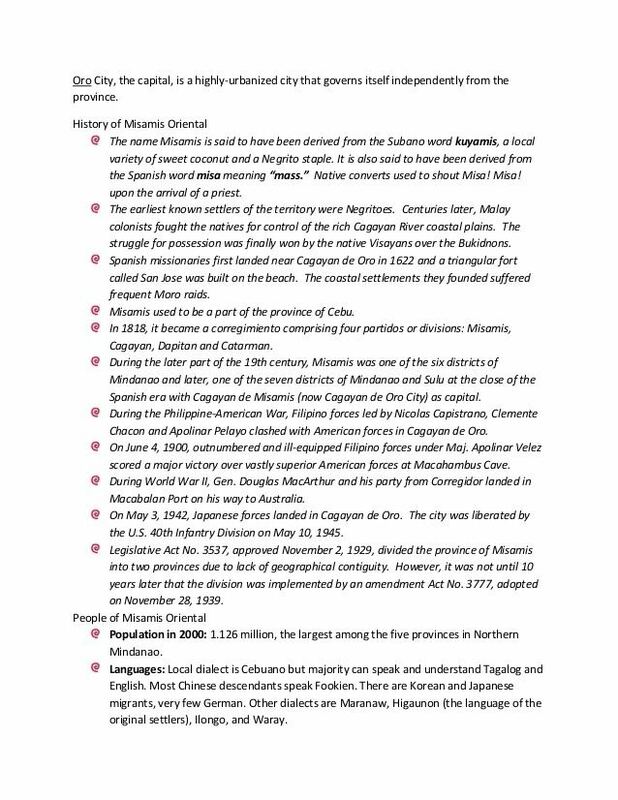 Misamis Oriental (Cebuano: , Tagalog: ) is a province of the Philippines located in the Northern Mindanao region. 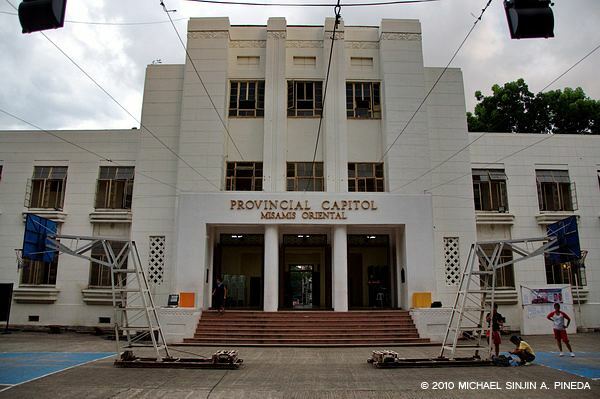 Its capital and provincial center is Cagayan de Oro City, which is governed independently from the province. Located in Northern Mindanao, the province borders Iligan City and the province of Bukidnon to the south, Agusan del Norte to the east and Lanao del Norte to the west. On the north is the Bohol Sea with the island-province of Camiguin just off its northern coast. 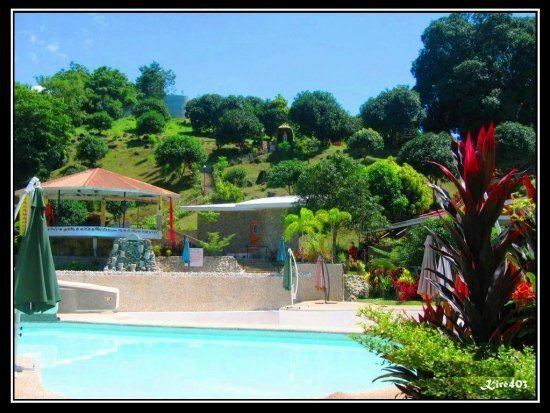 Misamis Oriental occupies a total land area of 3,131.52 square kilometres (1,209.09 sq mi). When Cagayan de Oro City is included for geographical purposes, the provinces land area is 3,544.32 square kilometres (1,368.47 sq mi).